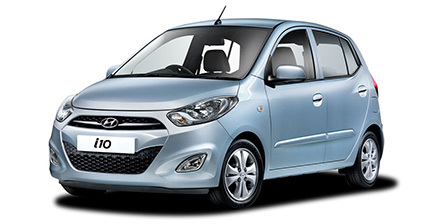 The lowest rates in Mexico with he most complete fleet of vehicles of recent brand. Welcome! In ABC Car Rental we have renovated car rentals in Mexico for all types of needs, from economic car rental to truck rentals for groups & events. 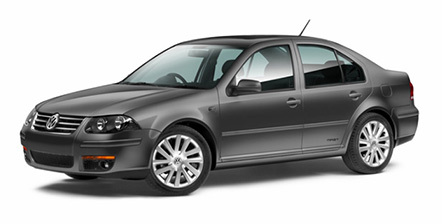 We have strong commercial affiliates that allows us to cover most of the rental cars in different cities of the Mexico. It is very easy to rent cars with ABC Car Rental. You just need a valid driver’s license; a valid Credit Card, (VISA, Master Card or American Express) & be 25 years old or older. Rates include insurance and taxes. With ABC Car Rental you don’t have to take any surprises like hidden extra payments of the initial quoting, here, what you quote online is what you are paying at the end of your rent. 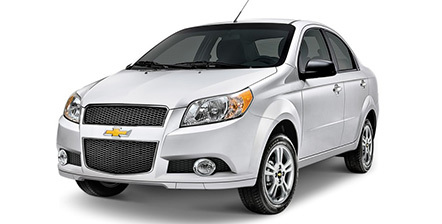 With Rental Car in Mexico, ABC Car Rental includes in your rate unlimited millage, insurance and taxes. It is very easy to rent with ABC Rental Car: Quote, book comfirm. Welcome to the portal where we renovate the car renting in Mexico!. In ABC Car Rental we offer car rental for all types of need, from the most economic cars to truck rental for groups or events in different parts of the city to really accessible prices. Prove it yourself!.